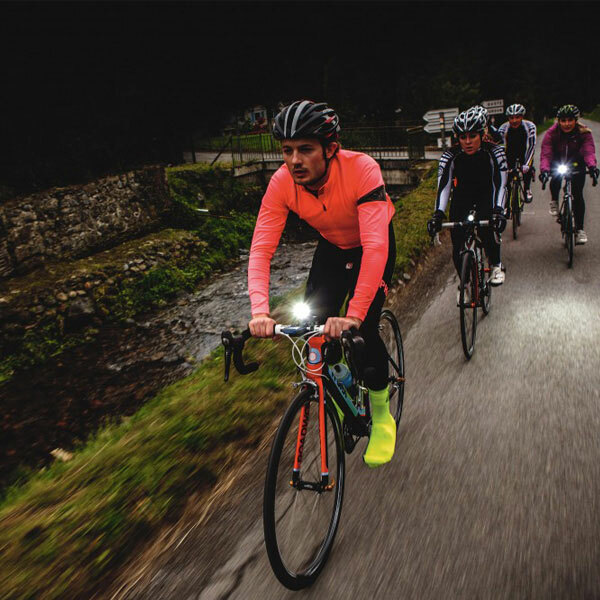 Bicycle light, Install or not? 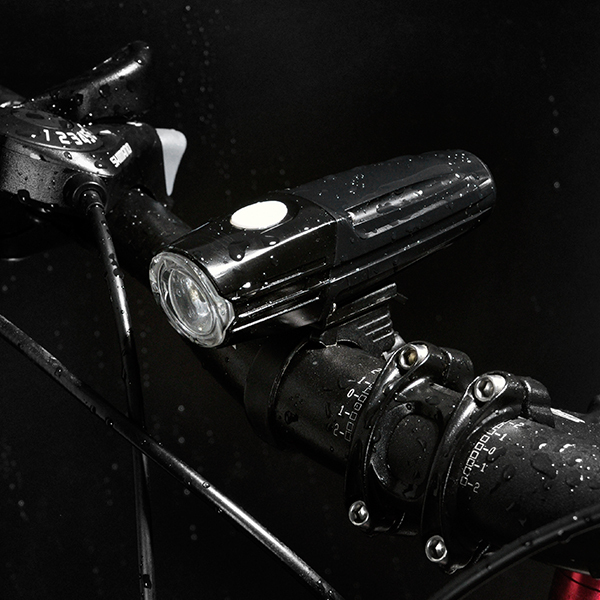 Home > News > Company News > Bicycle light, Install or not? 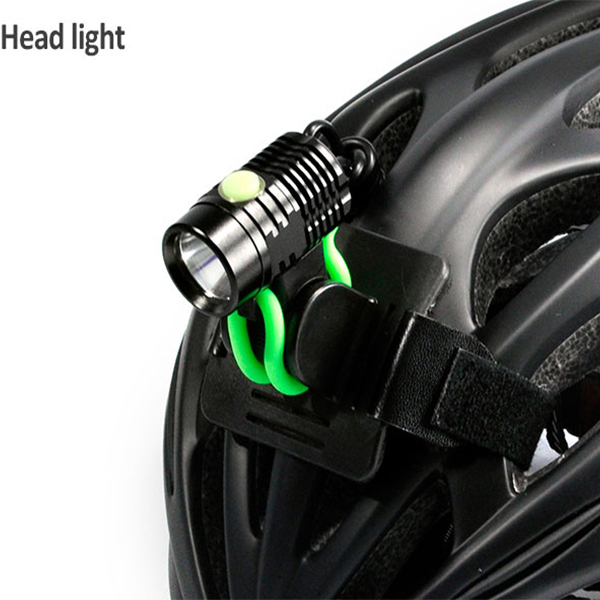 If we should have the conscience of installing the bicycle light? 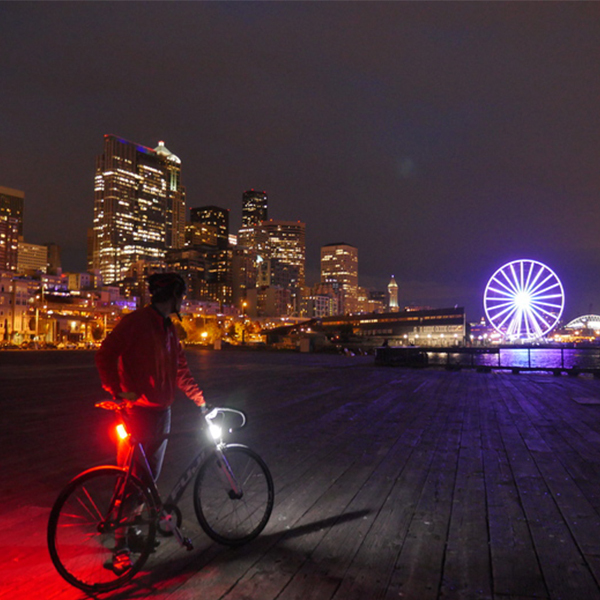 Are there any regulations for bicycle lighting in the current standards?according to the national bicycle standards introduced in 2005 in China, there is no mandatory regulation for the bicycle light . Only bicycles must be installed in front and rear positions, front and rear wheel sides, and left and right ankles. The required reflectors, when illuminated by car lights or street lights, cause reflections. 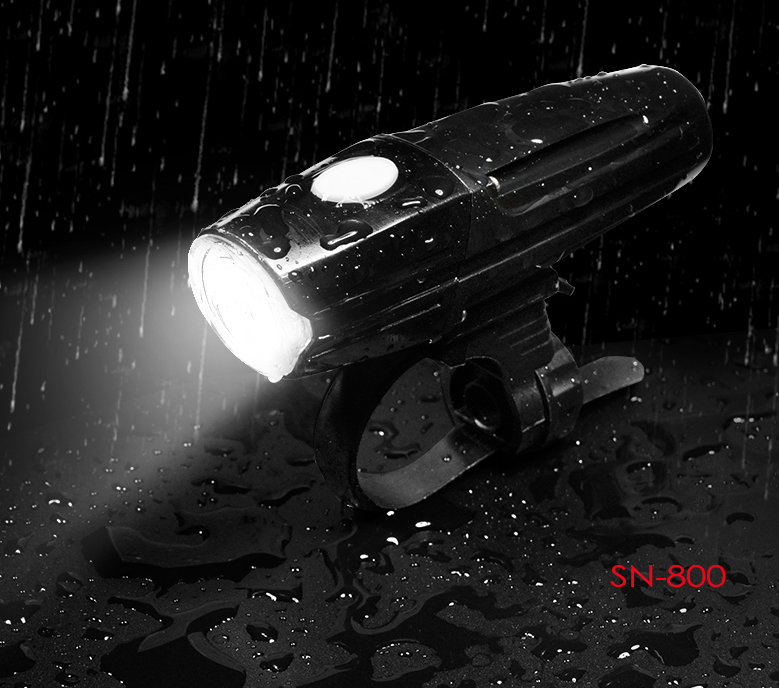 Its hint function at night is much stronger than that of low-power lighting fixtures. The reflective sheet that meets the requirements is very eye-catching within 60 meters. A well-known bicycle manufacturer in China believes that the lack of reflective film reflects the weakness of the safety awareness of Chinese riders. Once the reflectors on the bicycle tail are removed, the common repair lines on the roadside can be assembled. However, most people do not pay attention to this. For example, in the past, the brand had engaged in the promotion of “buy bicycles to send helmets”, but many customers even asked to return helmets to reduce the price of bicycles. 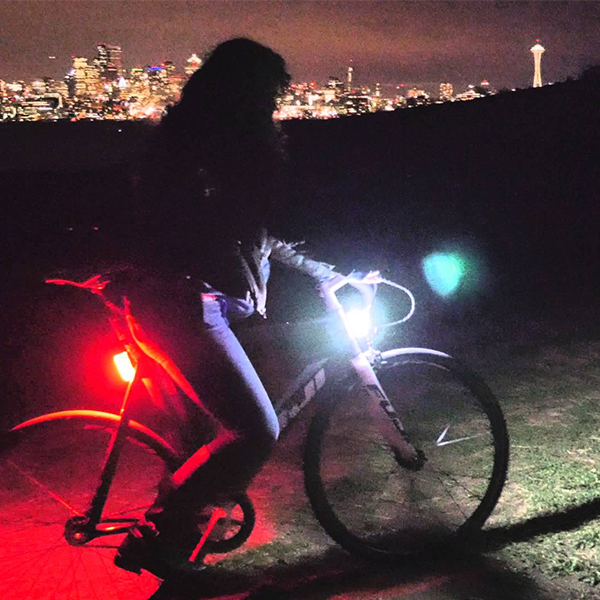 According to industry insiders, whether bicycles have different lights at home and abroad. EU standards require that bicycle light be installed. Japanese standards stipulate that bicycle light must be installed. The international standard ISO4210 “Bicycle Safety Requirements” and American standards are the same as the national standards for bicycles in China. 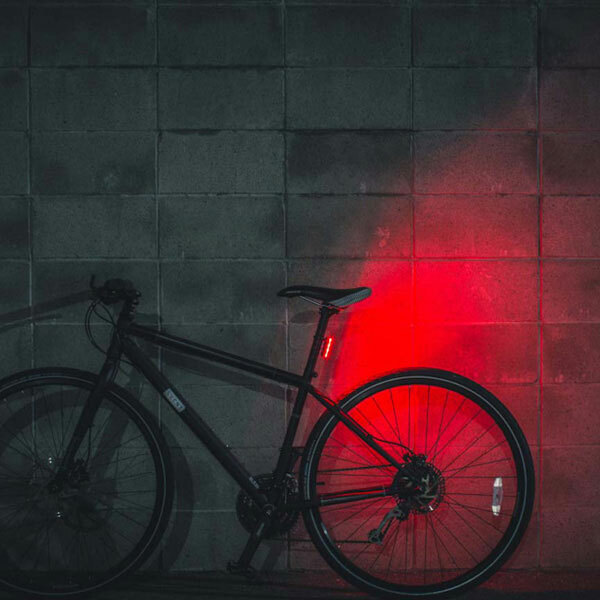 Bicycle light is important, even in the urban cycling, even there are many streetlights, which not only protect yourself, but also protect others.